Will inheritance tax finally kick the bucket? 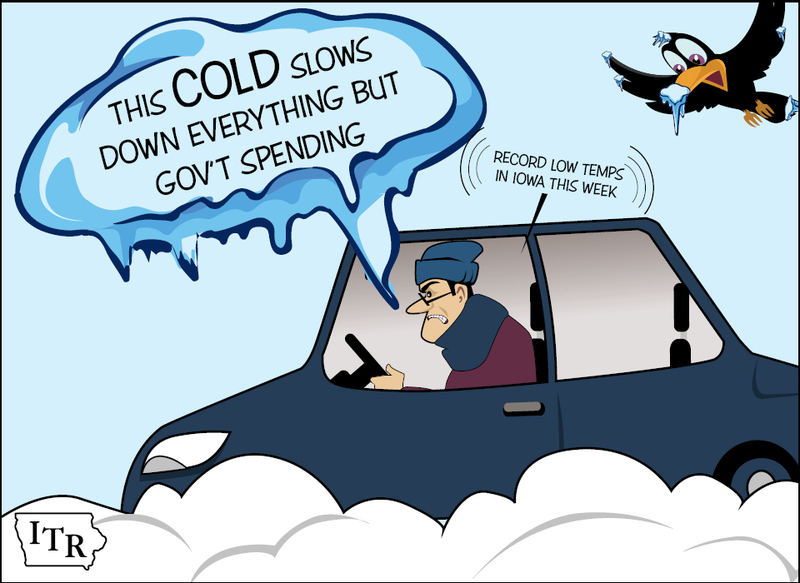 How can the state stop spending so much? This is a common question asked across Iowa. While there are many ways this could be accomplished, one of the broadest solutions would be to strengthen the existing spending limitation that exists in Iowa by adding language to our state’s constitution. Iowa’s General Fund would have spent over $500 million less in the last ten years if this amendment had been in place. Inheritance Tax Repeal on the Horizon? Iowa is one of only seven states that still has an inheritance tax. Surviving spouses, children, stepchildren, grandchildren, and other direct lineal descendants (and ascendants for that matter), are exempt from paying taxes to the State of Iowa for property and assets they inherit. But beneficiaries such as sons-in-law and daughters-in-law, nieces, nephews, and others, have to pay a tax ranging from 5 percent to 15 percent on the value of their inheritance. The Iowa Senate has started advancing SF 1, a bill that would completely eliminate the inheritance tax. ITR supports this bill because taxes should not treat different groups of taxpayers in the exact same circumstance differently. In fact, avoiding this tax is another reason why Iowans choose to leave this state. Simply put, the Iowa inheritance tax system punishes Iowans who do not have children. A Senate subcommittee has been scheduled for Tuesday, February 5th, for SF 1. 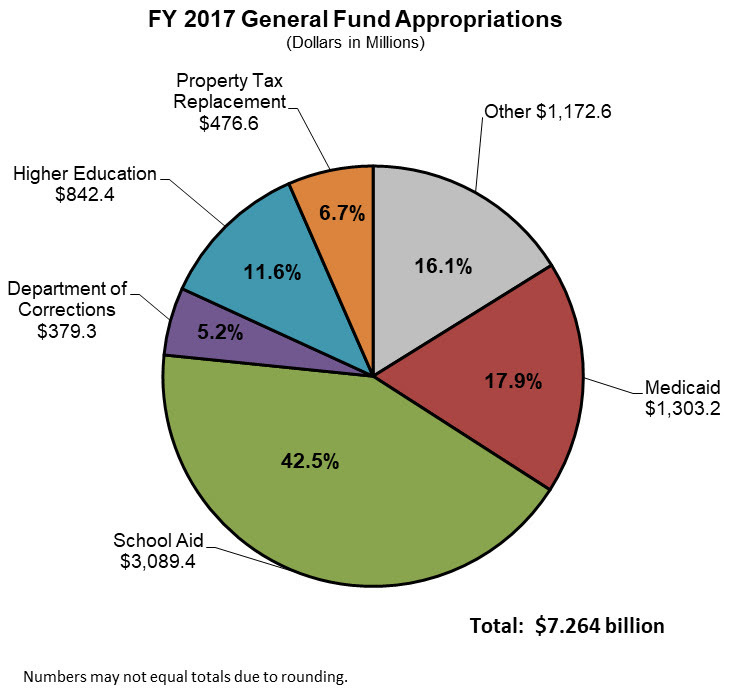 What area of the General Fund budget was the largest recipient of FY 2017 spending? 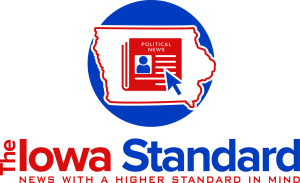 Stay on top of what is happening under the golden dome in Des Moines by adding The Iowa Standard to the list of websites you read every morning and follow them on Facebook. Check out their podcasts. ITR President Chris Ingstad will be talking taxes and spending in Iowa on an upcoming broadcast. It will soon be your go-to place for all things in Iowa politics from a conservative world view. Question: What was the largest area of spending from the Iowa General Fund in Fiscal Year 2017?